Discussion in 'iPhone and iPad Games' started by itangoinc, Apr 4, 2016. 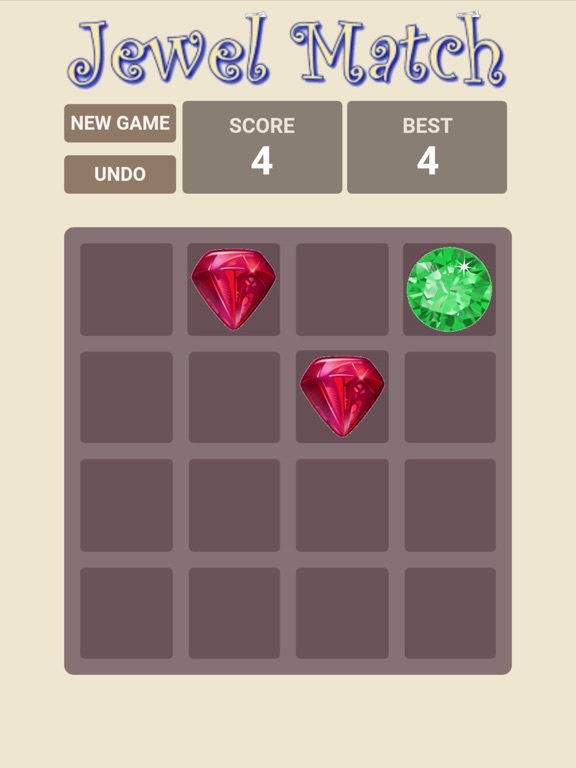 We are happy to announce the release of out simple to play and tough to master puzzle game, Jewel Match Game, for iOS. This is the first game that we release and would love to get some feedback from users. The mechanics of the game are straight forward and, if you like puzzle games, it should be entertaining. 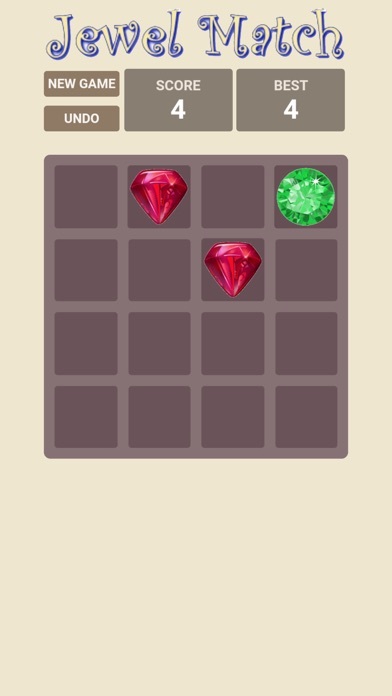 Fun jewel match game. 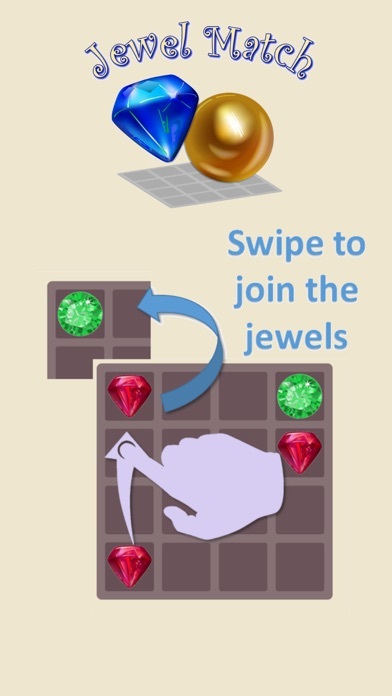 Test your skills by matching jewels to get to the crown. This new and addictive jewel matching game is fun to play for kids and adults alike. 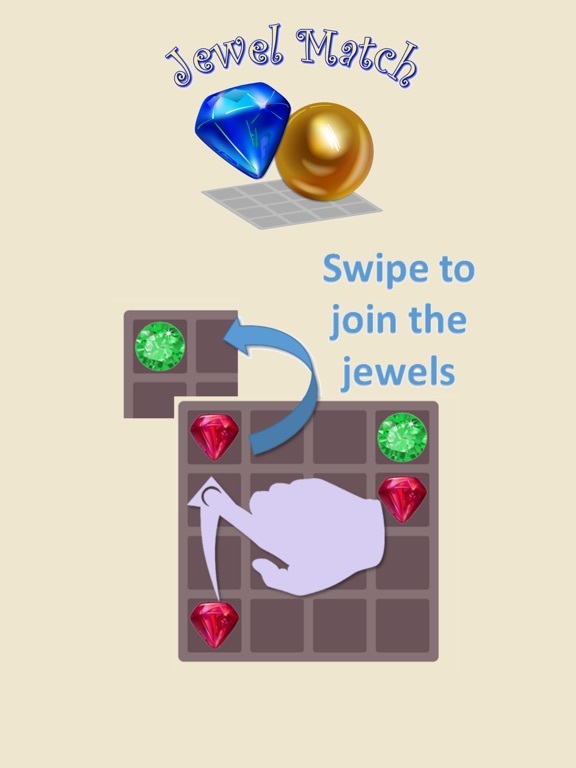 Swipe to combine matching jewels and try to get to the crown. As you advance through the game you'll find other jewelry items until you get to the end piece. Very small download and intuitive gameplay make it a great game for any time of day. For our next version we are thinking of adding gamecenter support, music, and sound effects. Please let us know what we should prioritize first.